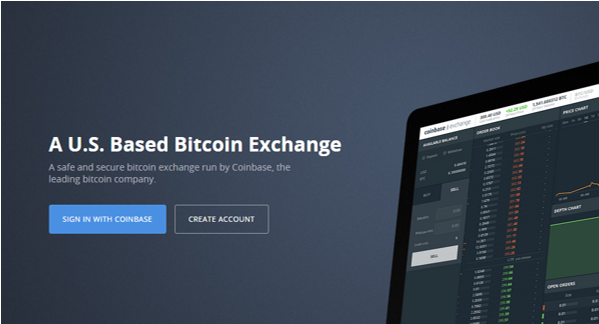 Coinbase’s highly anticipated bitcoin exchange has just launched. 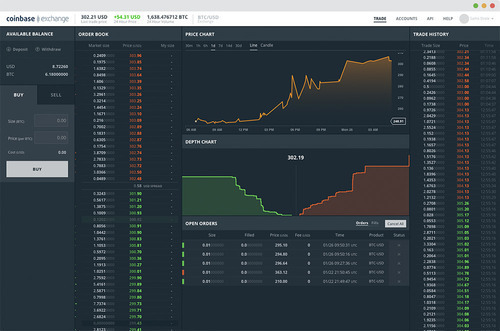 Users can sign in with their Coinbase account wherein they can access an open market and fresh order book. Visitors to the homepage are greeted with a pleasant surprise: no trading fees until March 30. Normally, market takers who remove liquidity from the market are charged 0.25% per trade. Market makers adding liquidity do not pay a fee. There are also no fees for deposits or withdrawals to/from a Coinbase account. 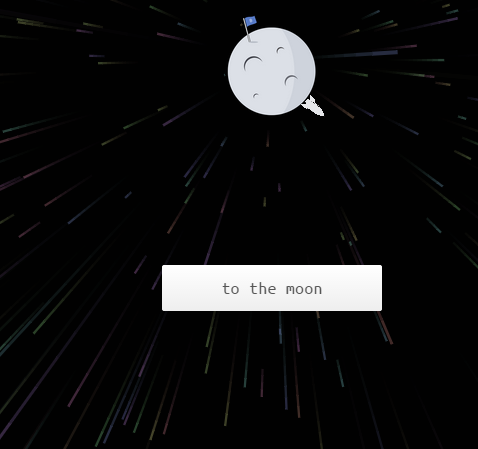 At the expiry of the countdown on Coinbase’s “To the Moon” page, a link popped up directing users to the new site. The exchange is branded for being based in the US and leveraging Coinbase’s industry-leading security infrastructure. Currently, it is only available in the 24 states supported by its USD wallet. Coinbase has also published API documentation, which offers guidance both for its trading API and its market data feed. Inexplicably, the bitcoin price suddenly dropped by 7% to $275 within minutes of the exchange opening.